The ADAM-6000 accomplishes the integration of automation and enterprise systems easily through internet technology, so that users can avoid changing the entire architecture of the control system and even remotely monitor the device status more flexibly. 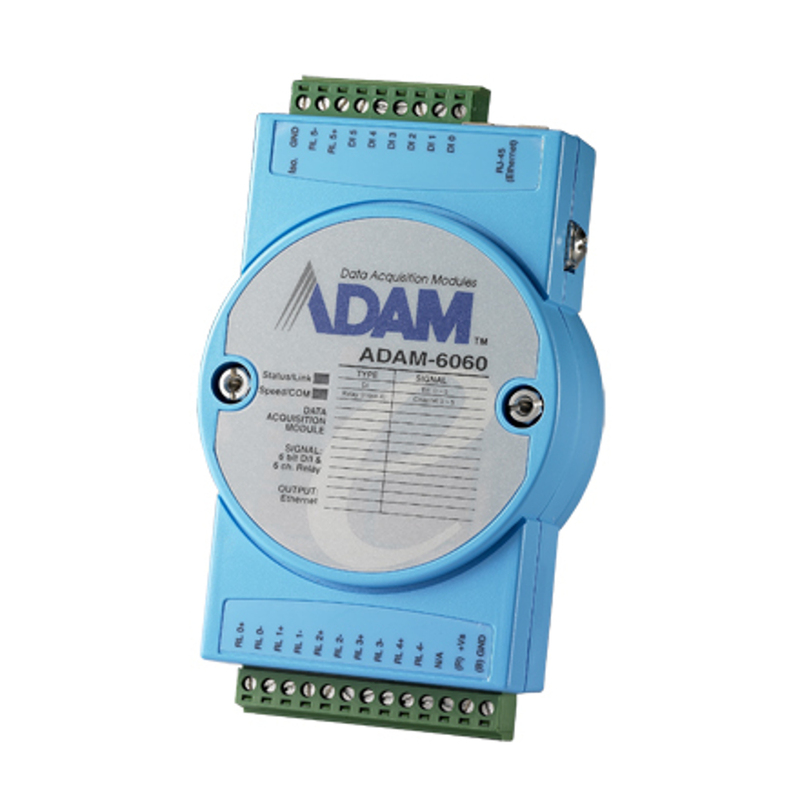 ADAM-6000 modules are empowered by peer-to-peer (P2P) and Graphic Condition Logic (GCL), and can perform as standalone products for measurement, control and automation. Instead of having additional controllers or programming, system configurations can be done in an extremely short time with the easy-to-use and intuitive graphic utility.